The Philippines consists of more than 7,100 islands which are located between the Philippine Sea and the South China Sea, east of Vietnam, and north of Sabah and Borneo. 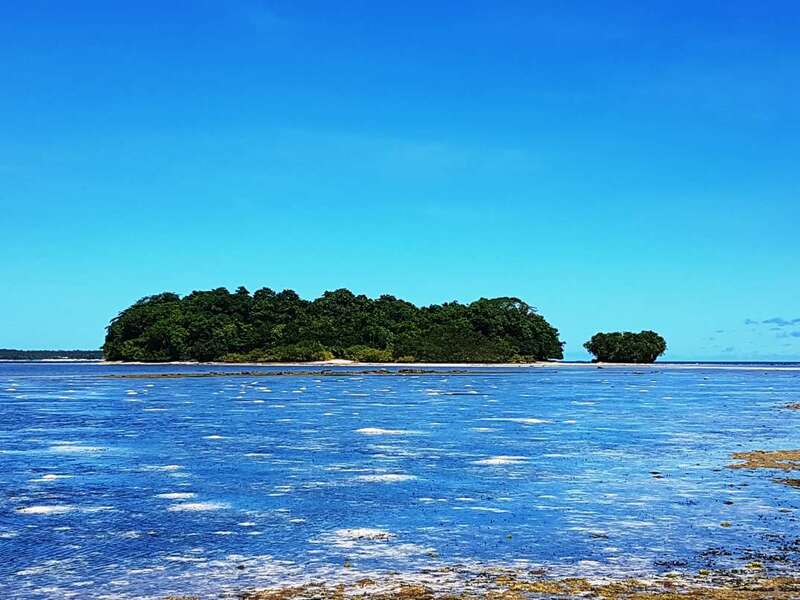 With thousands of kilometres of beaches and coastlines, the region is sure to have an island to suit every taste and bud... + Read More get. 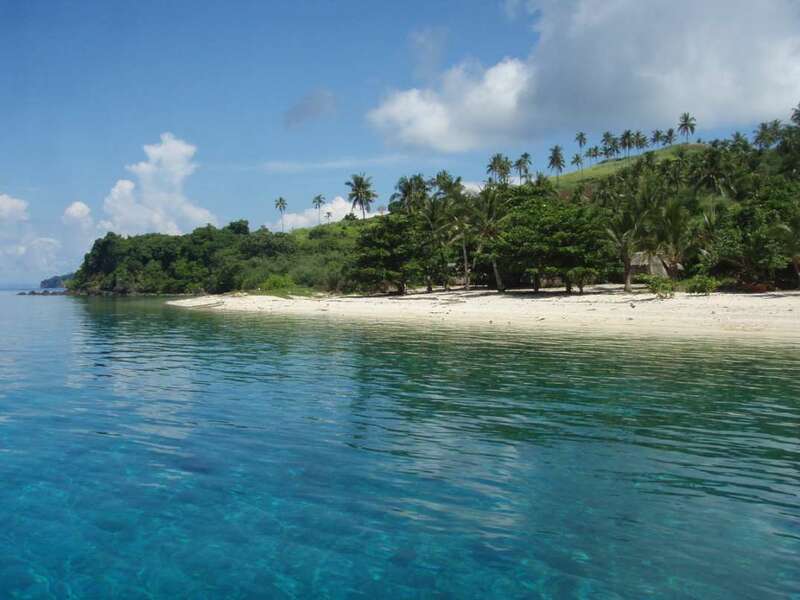 Outright ownership in this region is not possible for foreigners, but options exist which enable foreigners access to the Philippines’ amazing jewels in the sea. The Philippines has much to offer to the island investors; a mix of old and new, a diversity of culture and warm friendly people. And of course, the Philippines has an abundance of islands for sale with a mind boggling array of prices to choose from. 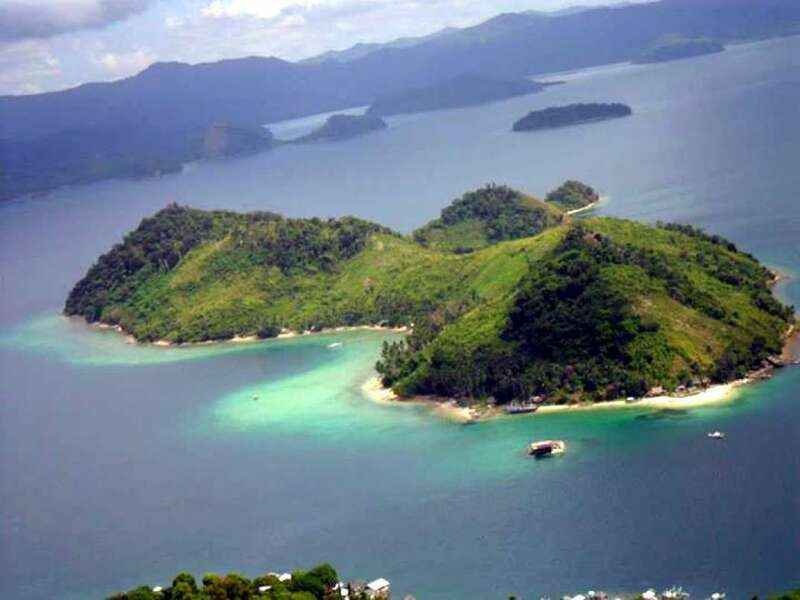 Foreigners are not allowed to buy islands in the Philippines because they are regarded as national assets. Land ownership is restricted to Filipinos. 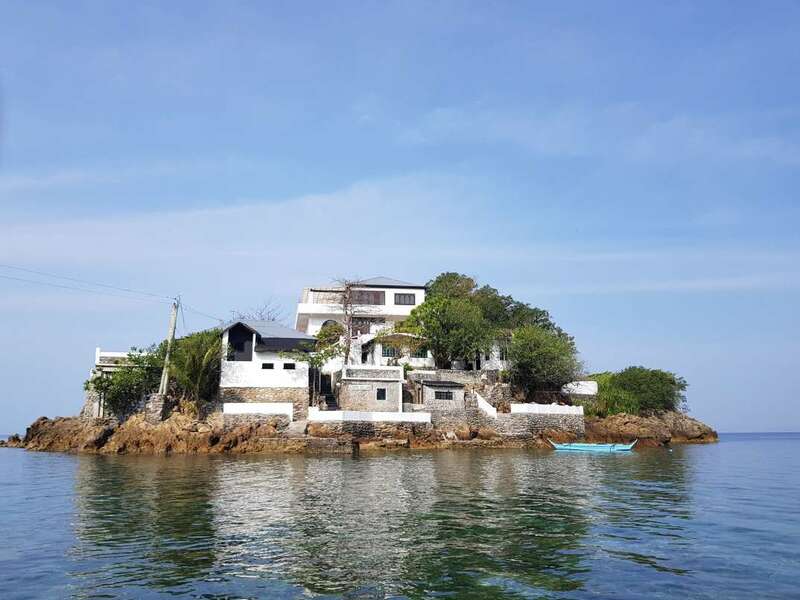 Foreigners can only buy islands in the Philippines through certain loopholes including marriage, incorporation, or through a lease. And these options mean that on paper, you aren’t the actual owner. However, if you’re working with people you trust, than you are protected to some extent. 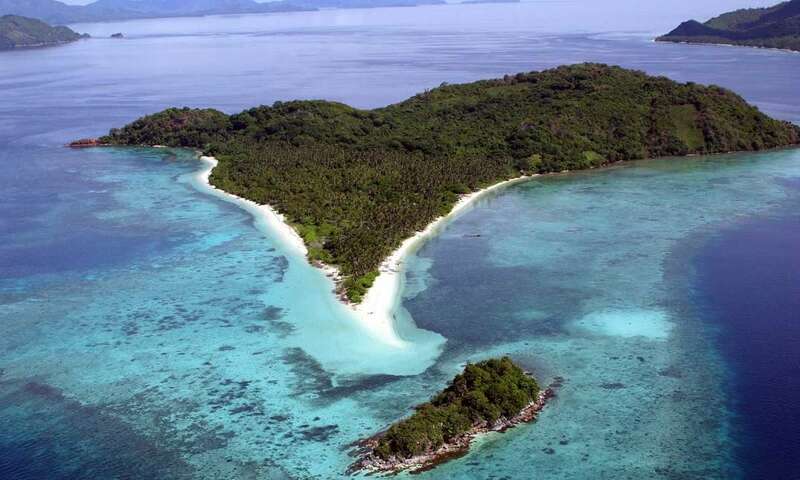 The safest way to take possession of an island in the Philippines is by leasing a property. Provided the legal documentation has been handled by a competent lawyer, this is a good way of controlling property. A leasehold is essentially purchasing an island for a specific period of time like 90 years. Upon completion of the leasehold, the island is returned to the state or the original owner. Buyers may feel insecure about improving and living on land they don't own, buildings can be owned irrespective of who owns the land the building is on. 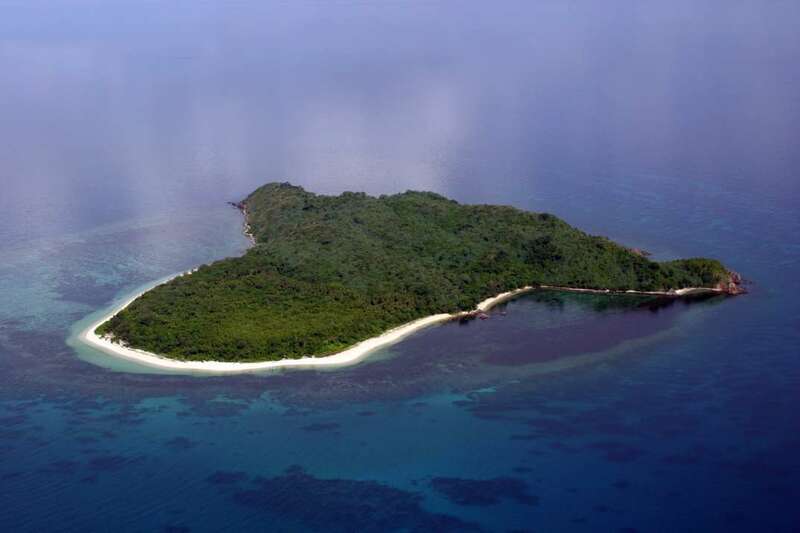 It is possible to own an island in the Philippines if you put the property in the name of your Filipino spouse. However, if problems arise, the foreign owner is at the mercy of the Filipino spouse who legally owns the property.